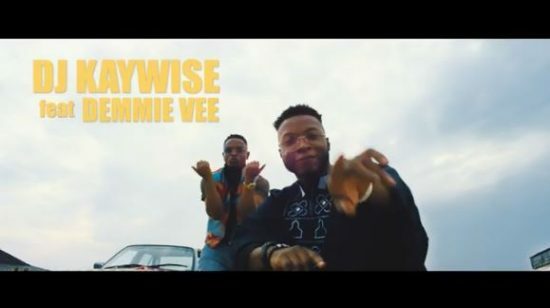 Dj Kaywise Tap Demmie Vee for the visual of “Vanessa“. 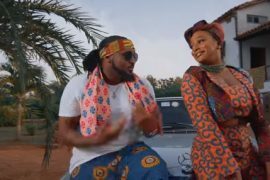 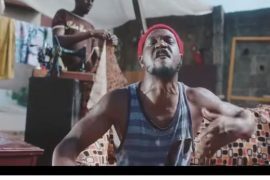 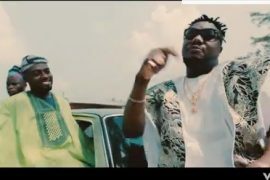 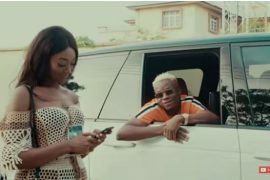 The alert crooner DJ kaywise bounce back with the official music video for his recent track titled Vanessa which features the Tiff singer Demmie Vee to deliver a very colorful music video. 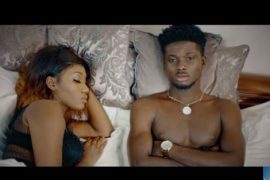 Watch & Download Vanessa Video By DJ kaywise ft. Demmie Vee Below!